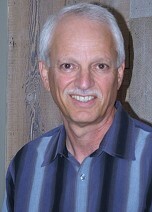 The founder and director of Vista Psychological Center and Vista Center for Behavior Analysis, he received his Ph.D. in Clinical Psychology from Georgia State University in 1985. His specialty area was behavior analysis and therapy. He has been a Licensed Psychologist since 1989 and a Board Certified Behavior Analyst since 2003. 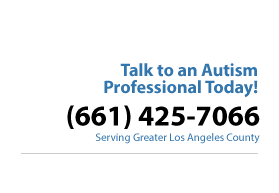 Vista Center for Behavior Analysis has been providing in-home behavioral services to children with autism and other developmental disorders and their families in Los Angeles County since 2001, under the parent name of Vista Psychological Center. Dr. Massel and Vista are dedicated to providing opportunities through applied behavior analysis that will empower clients and their families to lead satisfying and productive lives. Dr. Massel has conducted applied clinical research on procedures such as discrete trials training and basic research with animals and humans. He has co-authored book chapters and articles that have been published in the Journal of Applied Behavior Analysis and Behavior Therapy, among other journals. 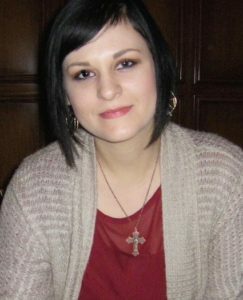 Nicole began working for Vista in 2012. She received her master’s degree in Marriage and Family Therapy from Chapman University in 2013 and she became a Board Certified Behavior Analyst (BCBA) in 2016. She has worked as a Behavior Interventionist, Clinical Supervisor, Senior Clinical Supervisor and now the Clinical Director at Vista. She has used her expertise to develop a person-centric, naturalistic approach to Applied Behavior Analysis (ABA) at Vista. As Senior Clinical Supervisor, Nicole provided onboarding support to Vista’s clinical staff and worked with funding sources and schools as an advocate for Vista’s clients to receive the services they need. As Vista’s Clinical Director Nicole supervises client’s ABA programs, she is attentive to parents’ needs, and she provides direct supervision for Vista’s Clinical Supervisors.